"You'll Get Hooked on Us!" 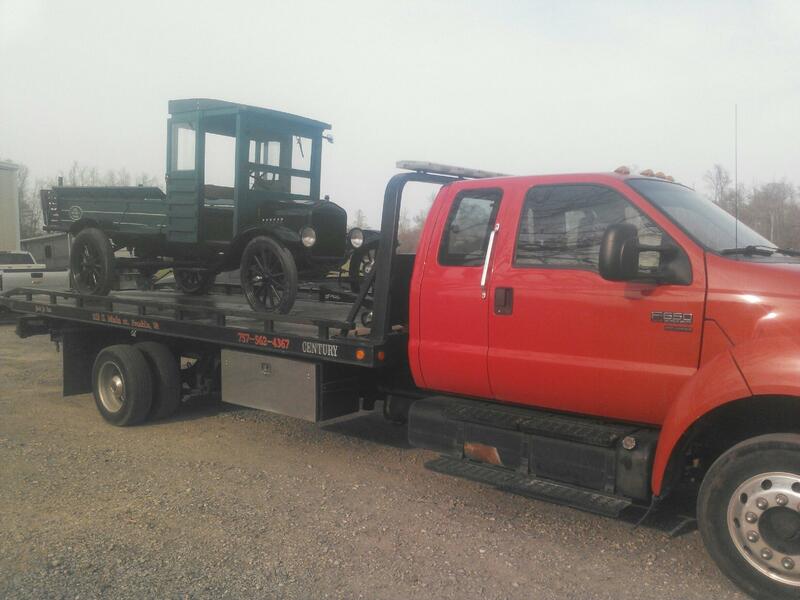 Jack Jr’s Towing and Auto Repair is your go to shop for all your car and truck needs. We are the only company in the area to offer both towing and auto repair. 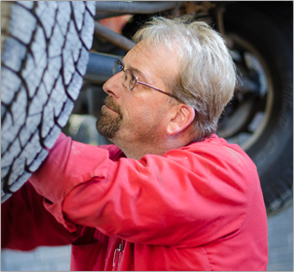 Our technicians are factory trained and can diagnose and repair any make and model. We take the fear out of auto repair. 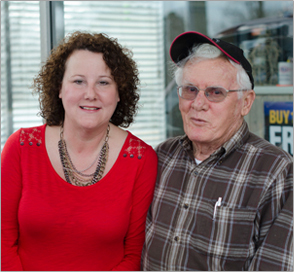 Our friendly, personable staff will make sure you are comfortable leaving your "baby" with us. We pride ourselves in the long term relationships we have with our customers. © 2015 Jack Jr., Inc. All Rights Reserved.